P!nk is back on the Billboard Dance Club Singles chart with her most recent release “Secrets,” as this week’s #37* Hot Shot Debut. The clip for the Beautiful Trauma single features a host of uninhibited dancers who complement P!nk’s movements and singing as she struts through an abandoned, graffiti-filled warehouse. The aforementioned video for the RCA Records release garners over 8,000,000 views to date while the Spotify release has earned a solid 14,000,000+ plays. 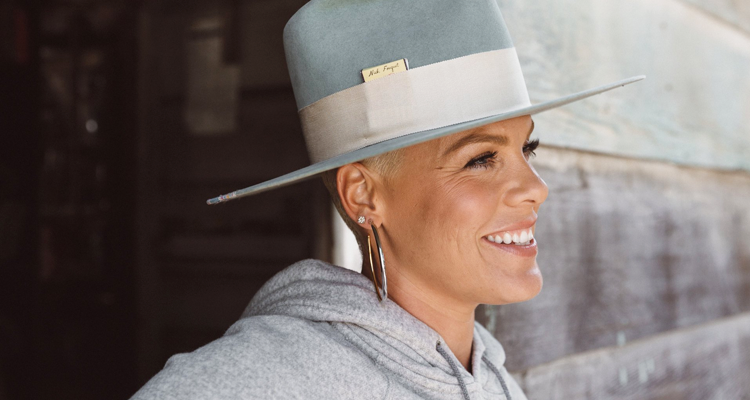 “What do we conceal?/What do we reveal?/Make that decision every day/What is wrong with me/It’s what’s wrong with you/There’s just so much I wanna say” P!nk says, asking the questions everyone wants the answers to. The subtle deep house references in the production (courtesy of Max Martin) also add a heaviness to the song’s message which can be heard and analyzed below. Give this week’s #37* Hot Shot Debut a listen.